The transition from your baby teeth to your adult teeth is designed to provide you with the tools you need for a lifetime of chewing and speaking normally. But life has a way of throwing you curveballs, and you may be left with missing teeth. Whether they were knocked out in an accident or you lost them to tooth decay, missing teeth can have a cascading effect on your dental, and general, health. This is why finding the right replacement option is paramount. 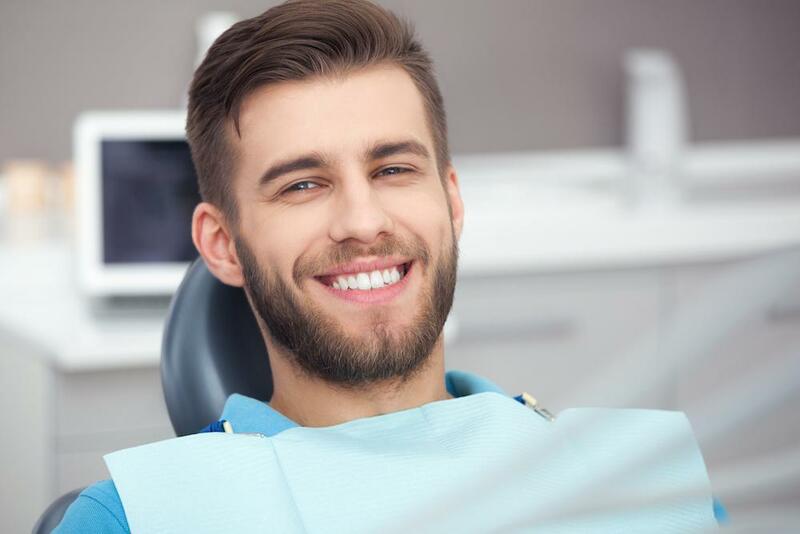 Willow Glen Dentistry, under the expert guidance of Dr. John M. Pisacane, offers several options for replacing missing teeth to patients in San Jose, California. Dental implants rise above them all, in both form and function. 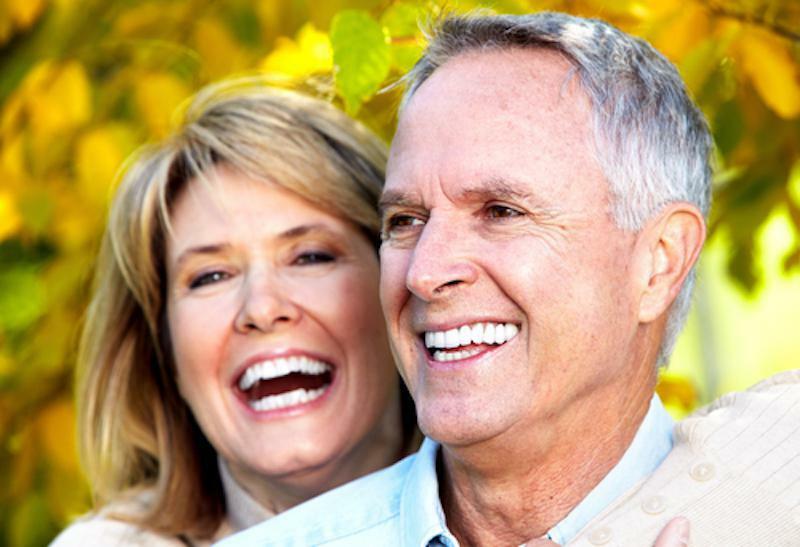 If you want a superior solution to dentures, here’s a look at why you should consider dental implants, which look natural and last a lifetime. The main reason dental implants are fast becoming the preferred method for replacing missing teeth is that they mimic your natural teeth in every way, right down to the roots. When you lose a tooth, you also lose the portion that goes down into your jawbone — the root. By anchoring themselves in bone, your roots provide crucial stability for your teeth, allowing you to chew and speak with ease. With the loss of a tooth, and its root, the bone in that area can begin to deteriorate. Bone is living tissue that continually rebuilds itself, but only if the area is active. Once there’s no more activity in the area, your body ceases to send in the resources necessary for rebuilding, which means your bone slowly decays. This process can have a cascading effect on your surrounding teeth as the bone loss causes them to shift out of place. A dental implant has a titanium post set into your jawbone. When your body registers this new “root,” it sends the signal that the area is active and your bone tissue comes to life again. Over time, your bone grows up around the post and fuses it into place, naturally. With dentures, you’re missing this critical component to the equation, which means your replacement teeth don’t have the same stability that dental implants provide. Dentures fit over your gums, and they have a tendency to slip and slide because they’re not truly connected to anything of significance. Once your implant post is fully integrated into your jawbone, you get a custom crown that fits in seamlessly with your surrounding teeth. From that point on, you take care of the replacement tooth as you do your natural teeth, through regular brushing and flossing. Dentures, on the other hand, require you to remove them for proper cleaning and to ensure that your gums underneath are in good health. Because your body fuses the titanium post of your dental implant into place, it becomes a permanent part of your overall skeletal structure, which means your replacement tooth provides a lifetime of service. Your crown may need replacing at some point, but it’s easy to resolve this minor issue. 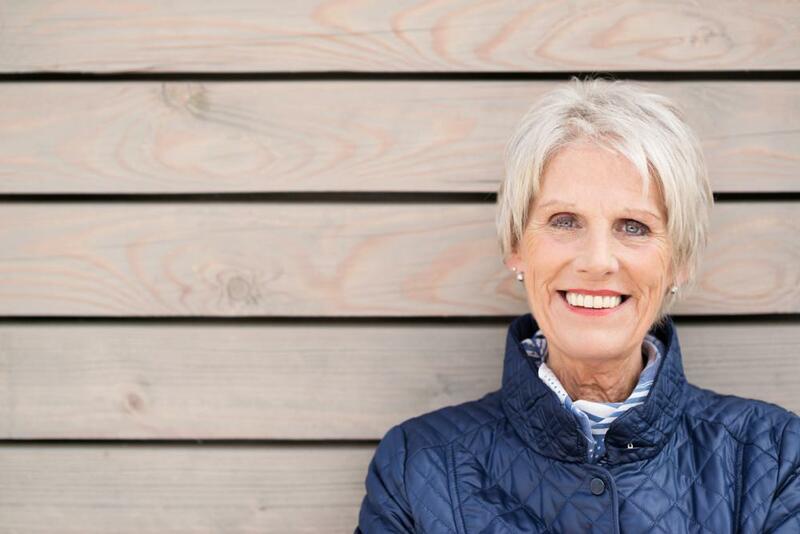 With dentures, you may find yourself constantly repairing and tweaking, as these devices are more prone to breakage because they’re not permanent fixtures. If you want to replace your teeth with a natural-looking and long-lasting option, give us a call to learn more about dental implants. You also can use the online scheduling tool to set up an appointment. Whether you have a gummy smile or gaps between teeth, dental veneers may offer a simple and natural-looking solution. Read on to learn the many smile flaws easily fixed with dental veneers. If you’re looking to straighten your teeth but don’t want the hassle of traditional braces, there’s a solution. 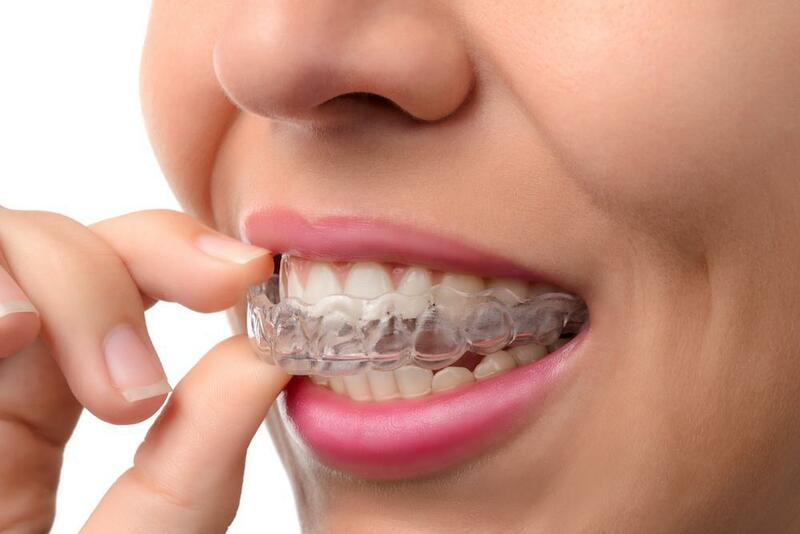 Invisalign® aligners are removable and nearly invisible. Read on to discover eight incredible things about this revolutionary system. Need a dental crown or veneer? Not looking forward to the multiple visits and long wait time required when you go the traditional route? With CEREC®, we can provide same-day crowns and veneers that keep your smile bright and your busy life on track.